Today in Masonic History James Henderson "Jim" Duff is born in 1883. James Henderson "Jim" Duff was an American politician. Duff was born on January 21st, 1883 in Mansfield, Pennsylvania, a suburb of Pittsburgh which is now called Carnegie. He graduated top of his class from Carnegie High School before attending the Princeton University where he graduated with Bachelor of Arts in 1904. Originally he was planning on going to medical school, after winning several public speaking awards he changed his mind and went to law school. He attended the University of Pennsylvania Law School in Philadelphia before transferring to the University of Pittsburgh Law School in 1906. He graduated from the University of Pittsburgh 1907 and passed the bar. Duff practiced law in Pittsburgh for 36 years. He also served as solicitor for Carnegie. He also went into the oil business when he purchased drilling rig and leased property near his home where he struck oil. He went on to other ventures in Western Pennsylvania and Mexico. He also served as the president of Criterion Oil Company and of the Westmoreland Natural Gas Company. In 1929, Duff lost his fortune in the stock market crash and it took him several years to recover financially. In 1943, Duff was appointed as the Attorney General of Pennsylvania. He served in the position until 1947. In the position he worked on the states stream pollution law. He went up against the coal industry specifically when mine silt was dumped into the Schuylkill River. In 1946 Duff ran successfully for Governor of Pennsylvania when the Lieutenant Governor refused to run for the Republican Party nomination. During his term he focused on issues of conservation, public health, and education. In 1950 Duff was elected to the United States Senate serving only one term when he was defeated for reelection in 1956. 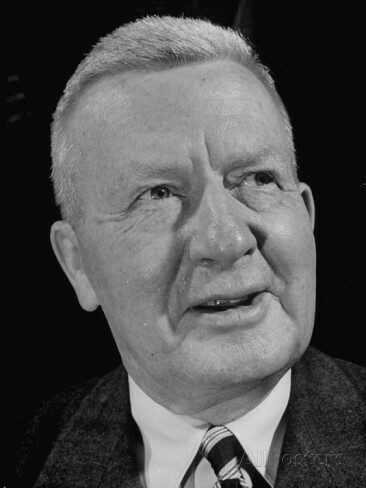 After losing his reelection bid he retired from politics spending the rest of his life in Washington, D.C.
Duff passed away on December 20th, 1969. Duff was a member of Lodge No. 652 in Pennsylvania.